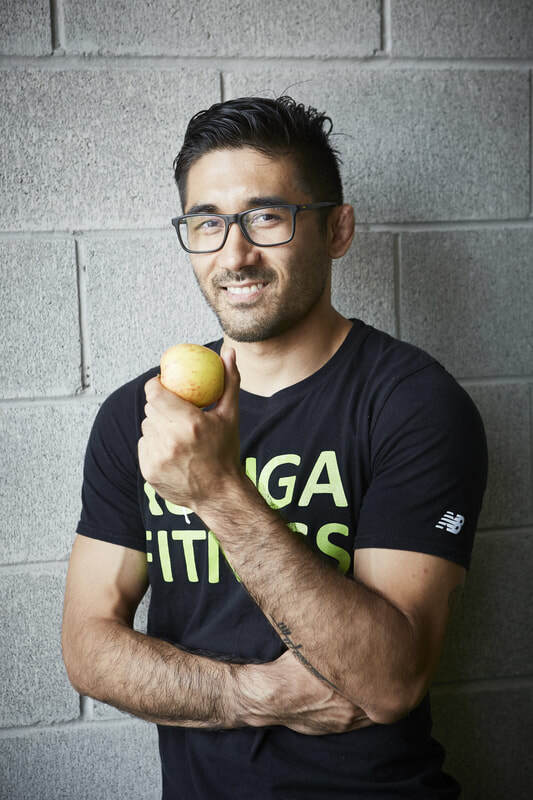 At iMadgen Nutrition, Kevin understands that every athlete, client, and/or team has different needs, and thus provides services tailored to support you for the sport or activity at hand. His approach of assisting athletes of all levels in improving performance is based on both science and experience! Kevin provides services both directly to clients/athletes, as well as for teams and organizations. Services include: strength and conditioning, performance coaching, writing, sports nutrition, and dietetics. We work to serve a simple objective – Providing the services necessary to improve performance.